Are you interested in wandering around the wildlife with your family, especially with your kids? 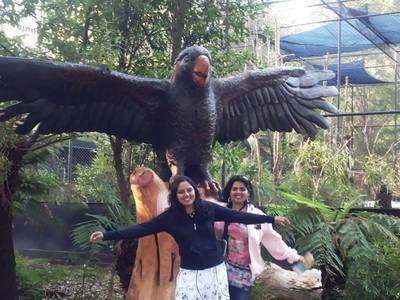 Well then, Healesville Sanctuary is an ideal destination for you. 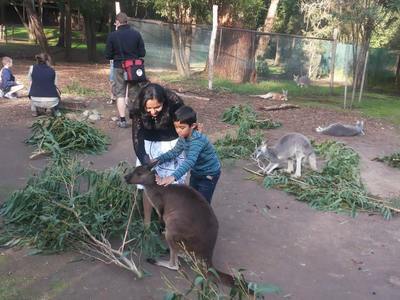 One of the 3 zoos in Melbourne, Healesville is probably the one with the most diverse wildlife with around 200 different species of Australian wildlife living in their natural habitat. 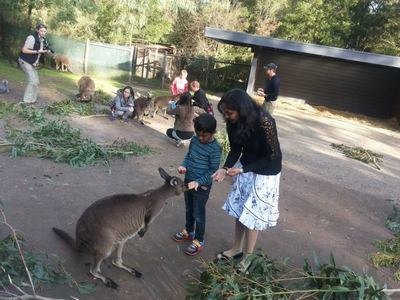 The sanctuary has the advantage of being located in the heart of Yarra Valley, surrounded by the Dandenong ranges and being rich in native fauna, making it a very popular tourist destination. The sanctuary is closely connected with nature and is spread across a huge area, taking around 4-5 hours for a complete tour of the wildlife park. 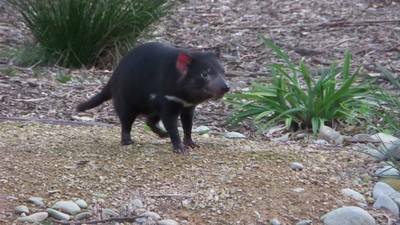 One of the major distinctions of this sanctuary is that it houses Australian native wildlife including the mammals, birds, reptiles, aquatic animals and amphibians. The park had a history of being caught in a bush fire a couple of years ago, and since then its focus is primarily on wildlife conservation, rehabilitation and protecting the endangered indigenous species. The most thrilling moments at the sanctuary involve the opportunity to get in close range with the animals. A special moment to look to at the sanctuary is the ‘Magic Moment’ sessions when you get to enter the animal enclosure and spend time with them, including feeding them. The animals that are a part of these sessions include kangaroos, echidna, koalas, pythons etc. The cost of these sessions are $12 per person in addition to the entrance fees, with a 10 % discount for the members. The sessions are available throughout the day and are for duration of 10 minutes, accompanied by a zoo keeper/staff to guide you. Another major attraction of the sanctuary is the ‘Spirits of the sky’, which takes place at noon and at 2 PM daily. The audience are in the middle of a variety of birds, including a variety of birds of prey and parrots, flying just above the heads and providing a breathtaking experience. 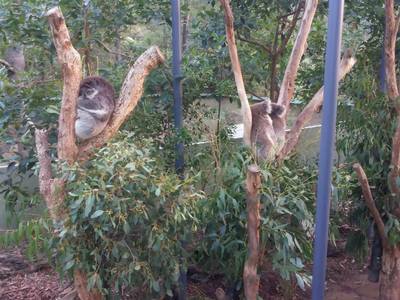 Australian Wildlife Health Centre is a place to have a visit for education purpose. Also, Healesville Sanctuary is very popular for their research and care of Platypus. 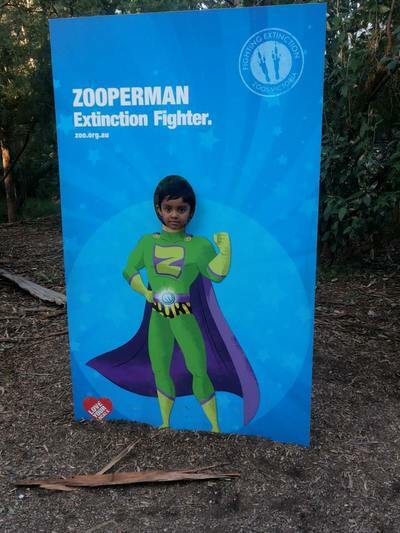 On the theme of fighting extinction is the superhero ‘Zooperman’ who provides information and education to the kids. Entry to the sanctuary is $30 for the adults and $13.20 for the kids above the age of 4 on weekdays. Entry to kids up to 15 years is free on weekends and on public holidays. Another economical option for visiting the sanctuary is the ‘Annual Membership’ which costs $93 for the adults and $80 for additional adults living at the same address. 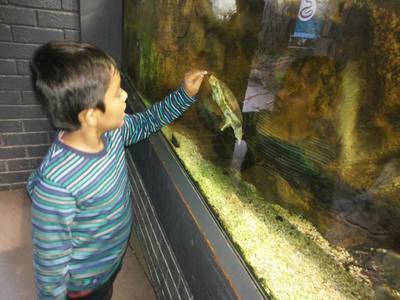 The membership for the kids’ upto 15 years is free. The membership is valid for a year (365 days) with unlimited entries to any of the zoos in Victoria. There are a large number of upcoming events at the sanctuary such as Winter Wonderland, Healesville Sanctuary keeper for a day, Healesville Sanctuary vet for a day etc. 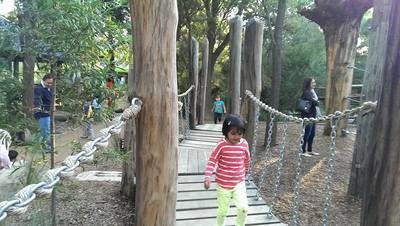 I visited the park a couple of months back with my family and was in awe of the natural habitat and would surely recommend everyone to have a feel of it. The diverse options available at the sanctuary have something for people of all age groups. Lilydale line train to Lilydale station. 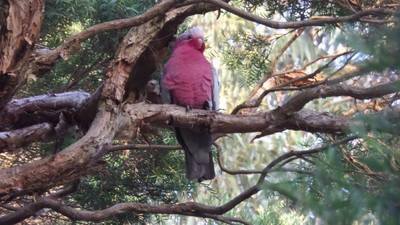 Then get on Bus 685 from Lilydale Station to Healesville Sanctuary. Are you following the Indian Premier League? Some of the information on the animals in this article would be great for Animalpedia. 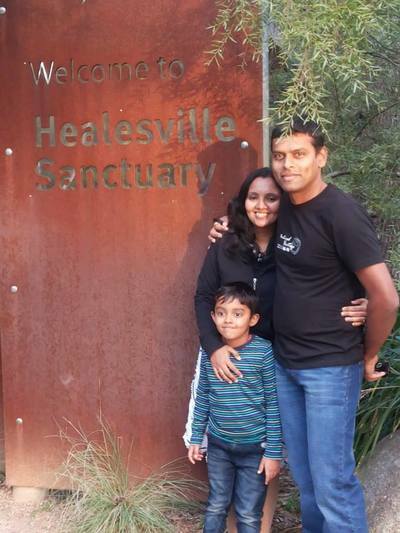 Healesville Sanctuary looks like a nice place to visit - I might have to take a trip myself!